If you’re like me, being around baseball is a year-round hobby. However, with the MLB regular season three months away, it can be hard to patiently wait. Thanks to video games, there can be less of a wait or even no wait! What better way to pass the time than playing some of what I believe are the best baseball video games? With these games, you will feel like a kid again or play as “The Kid”, relive (or live) the college days, and/or feel nostalgic by playing as some of baseball’s greats. The best part about this list is that you do not need to shell out hundreds of dollars for a next-gen console! Break out your PC, Super Nintendo, XBOX, PS2, Nintendo GameCube, or Nintendo Wii and get this baseball playing party started! Without further ado, here is my list of Top 5 Video Games to play while waiting for the MLB season. Why it is on the list: For a game that is really centered around younger ages, this game is for everyone. To unlock all characters, you must play through a “campaign” of sorts with Mario and his friends to defeat Bowser and his team. There are pretty sweet things like super-jump home run robberies(where the outfielder jumps 30 feet in the air), Donkey Kong using a punching glove for a bat, mashing a button when there’s a close play, power-ups tailored specific to the main characters and, my favorite, Toadsworth’s changeup, get the game to find out what I am talking about. Every time I go to my friend’s house, we play this game and always have a blast. Why it is on the list: Ken Griffey Jr., or “The Kid”, is the only licensed Major League Baseball player in this game. While some of the players’ abilities may be apparent, their names are not used, but that should not stop you from playing this game. The music for this game is rhythmic and upbeat, for starters, while after each game, there is a short newspaper headline and story that displays the results of the game. That’s not the best part. What I like about this game so much is that it’s somewhat enjoyable to strikeout in this game because of the player’s reactions. There are three reactions, with the last two being my favorite. The first one is the batter sighing, the second one is the batter yelling, “AW COME ON!”, and the third one is the batter breaking the bat in half on his leg. 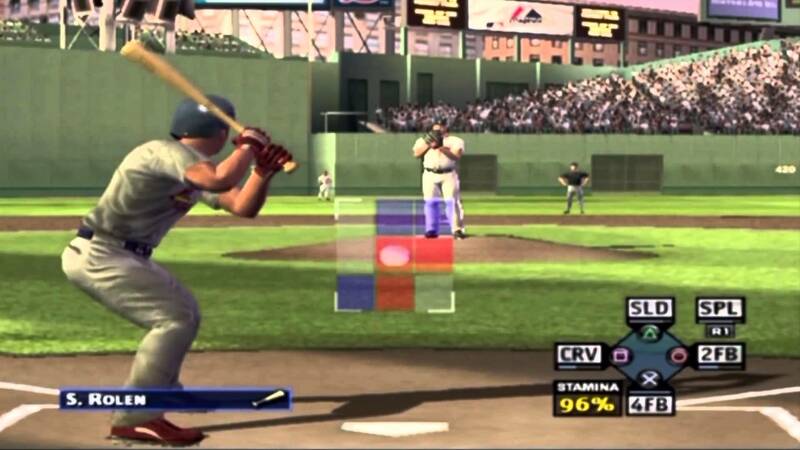 A former neighbor of mine and I spent countless hours playing this game, laughing each time the batter yelled aw come on or snapped the bat across his leg. Why spend nearly $60 playing as “The Kid” in MLB The Show: 17 when you can play as him for nearly a third of the price? (P.S. 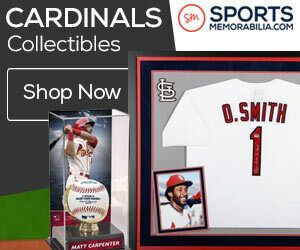 Cardinals Fans- O. Hardy in this game is the legendary Ozzie Smith). Why it is on the list: Before I begin, I should mention that this game can easily be found for much less than $50. I purchased mine at a video game store for $7.99 a few years ago. MVP 07: NCAA Baseball is the last ever made game in the MVP franchise, as well as the last made college baseball game. Some of my readers may have been in school when this game was made. There are things like the Rock-and-Fire pitching motion, create-a-ballpark, home run showdown, and much more. Personally, I like playing dynasty mode the most and leading my team through the conference tournament, the regionals, super regionals, and the College World Series, as well as recruiting for next year. Rosenblatt Stadium(the former site of the CWS) is crafted beautifully in this game. It really puts a unique perspective on playing baseball, because of its non-traditional collegiate schedule. Why it is on the list: The traditional Backyard Baseball game has brought me joy since I was seven. Although this version does not have the MLB players as kids, I find it to be my favorite of any game in the franchise. I know on the game it says for ages 5-10, but hear me out. The uniqueness and simplicity of the game allows you to play as different players with different personalities. Like the “uhh what?” from Pete Wheeler, the slick walking and talking Tony Delvecchio, and the witty and confident Keisha Phillips. Most importantly, you get to play as the greatest video game character of all-time, Pablo Sanchez(person in the foreground of cover). In this game, Pablo hits like Babe Ruth, runs like Jackie Robinson, fields like Willie Mays, and pitches like Randy Johnson. Here’s a back story of the game and the player. 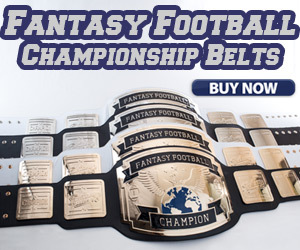 Play a season and win your way through various tournaments to get to the Backyard World Series. Broadcasting: Honestly, this is by far the best play-by-play broadcasting in a sports video game. Duane Kuiper and Mike Krukow are on the call, who also are the broadcasting duo for the San Francisco Giants to this day. Lastly, once you get the game and begin dynasty mode, create three players with the names, “Keegan Paterson”, “Isaiah Paterson”, and “Jacob Paterson”. It does not matter what stats they have. Put all three in your lineup and play a few games as them. You will thank me later. Play at least one of these games, and before you know it, baseball season will be here.